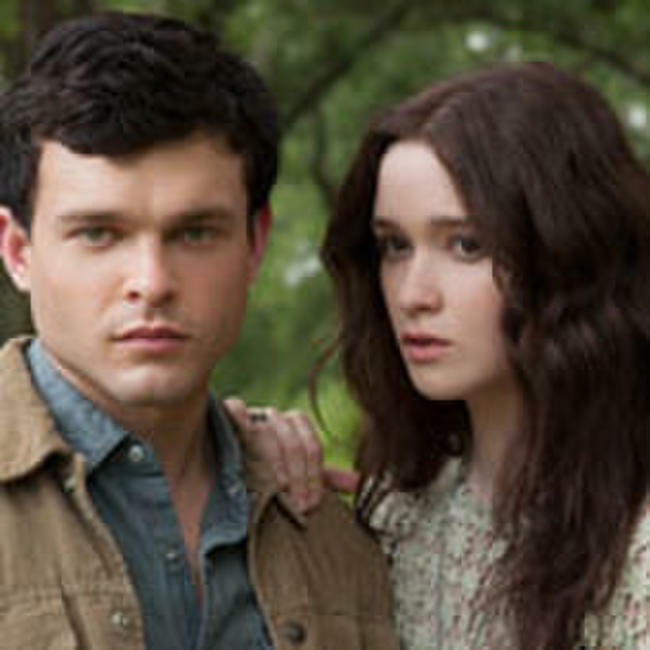 Alden Ehrenreich as Ethan Wate and Alice Englert as Lena Duchannes in "Beautiful Creatures." 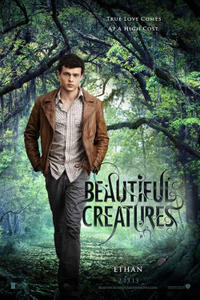 Viola Davis as Amma, Alice Englert as Lena Duchannes and Alden Ehrenreich as Ethan Wate in "Beautiful Creatures." 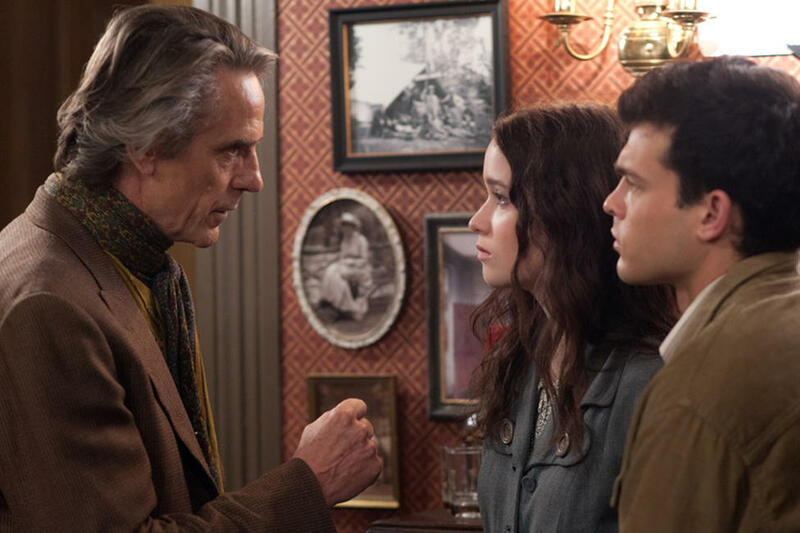 Jeremy Irons as Macon Ravenwood, Alice Englert as Lena Duchannes and Alden Ehrenreich as Ethan Wate in "Beautiful Creatures." 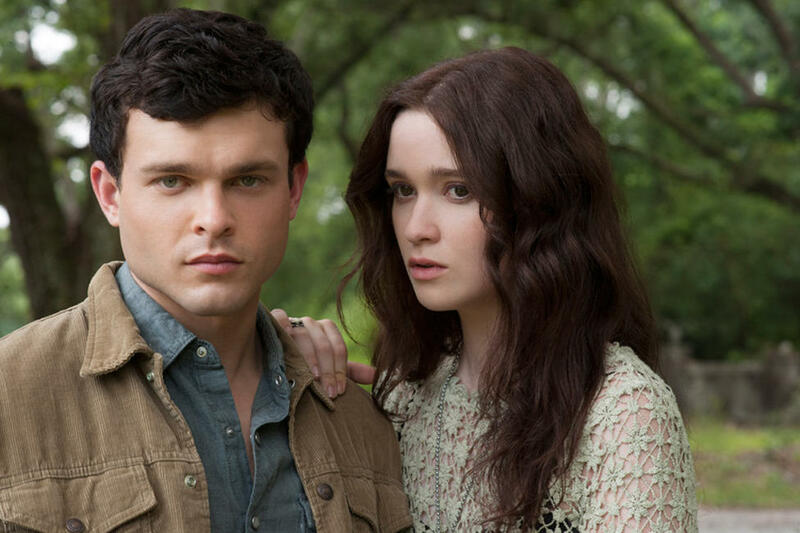 Alden Ehrenreich as Ethan Wate and Emmy Rossum as Ridley Duchanne in "Beautiful Creatures." 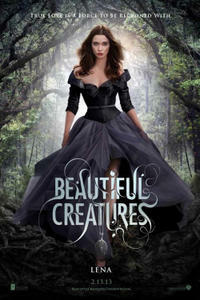 Emmy Rossum as Ridley Duchanne in "Beautiful Creatures." 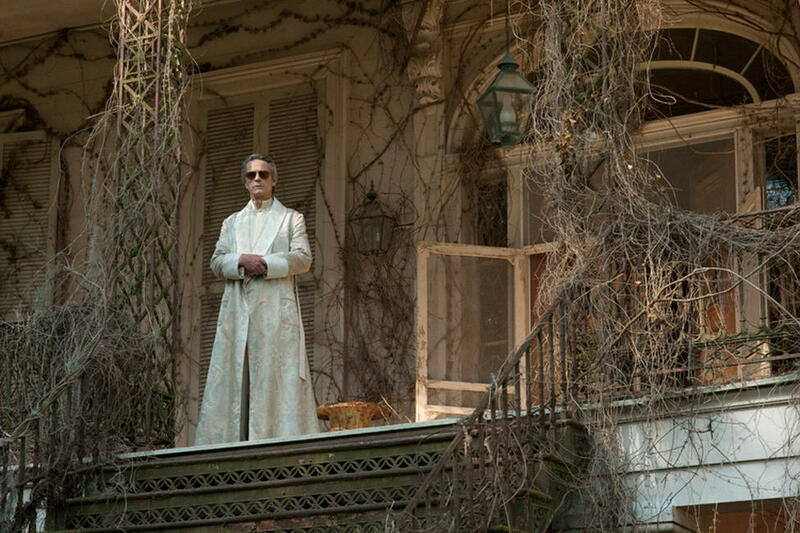 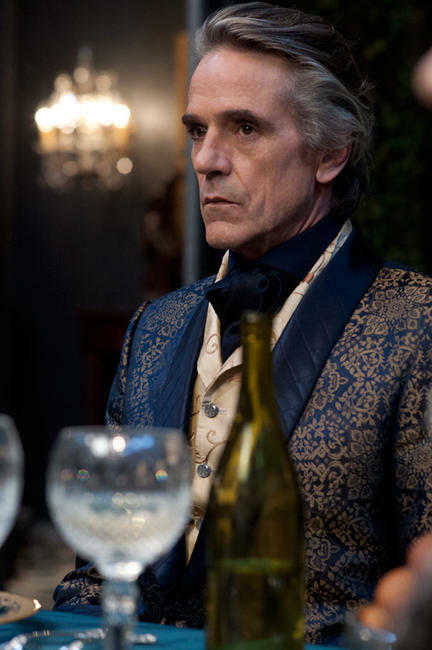 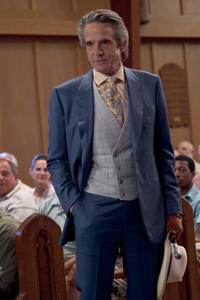 Jeremy Irons as Macon Ravenwood in "Beautiful Creatures." 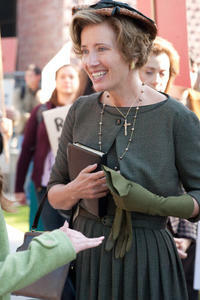 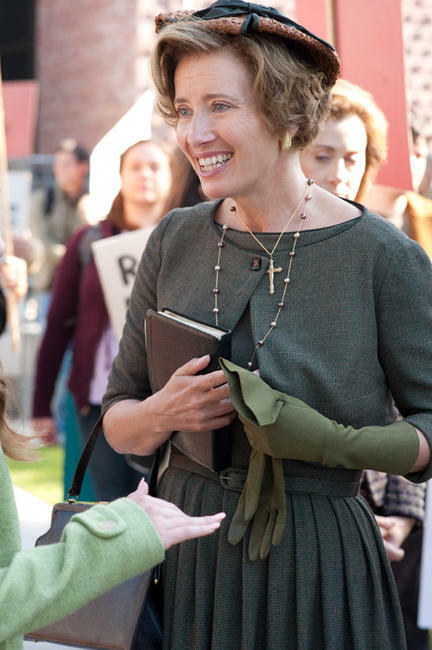 Emma Thompson as Mrs. Lincoln in "Beautiful Creatures." 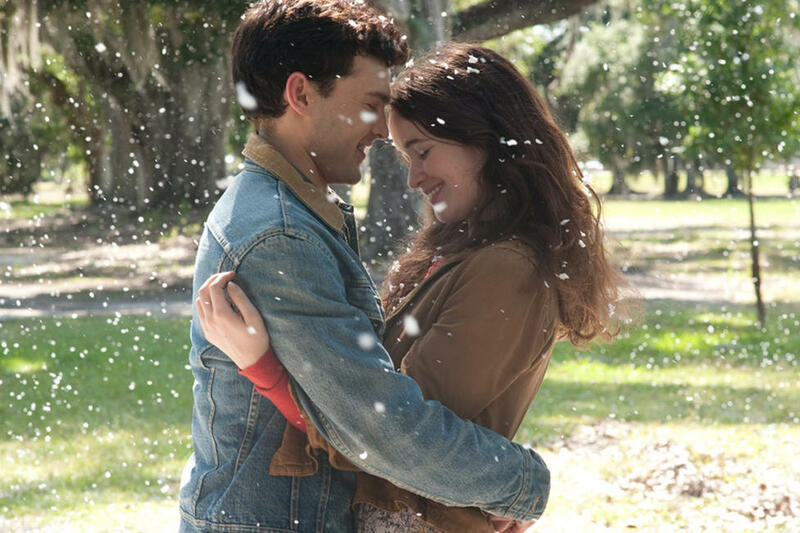 Alice Englert and director Richard LaGravenese on the set of "Beautiful Creatures." 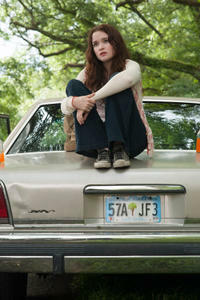 Alice Englert as Lena Duchannes and Jeremy Irons as Macon Ravenwood in "Beautiful Creatures." 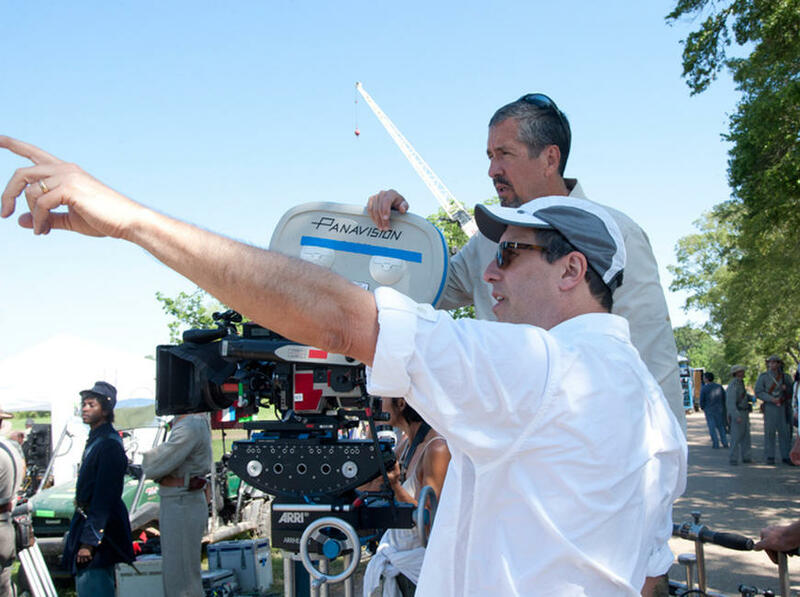 Director Richard LaGravenese on the set of "Beautiful Creatures." 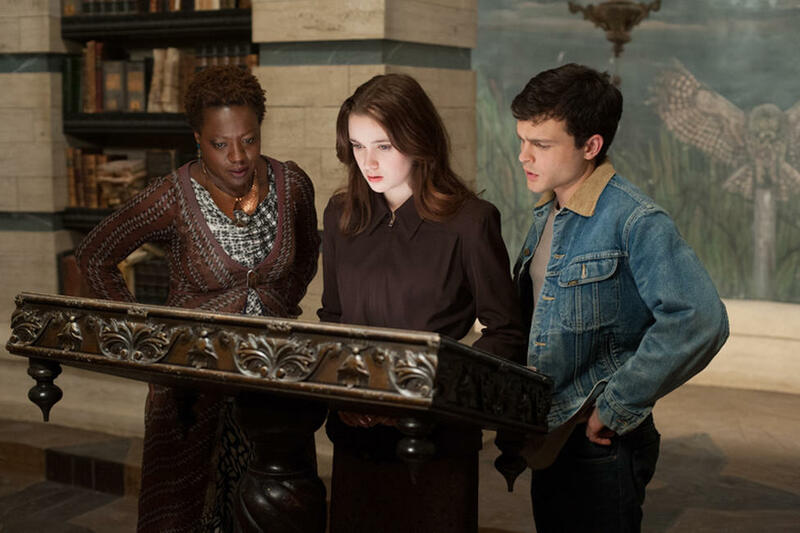 Viola Davis, Alden Ehrenreich and Director Richard LaGravenese on the set of "Beautiful Creatures." 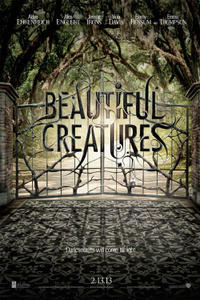 Tiffany Boone as Savannah Snow, Thomas Mann as Link and Zoey Deutch as Emily Asher in "Beautiful Creatures." 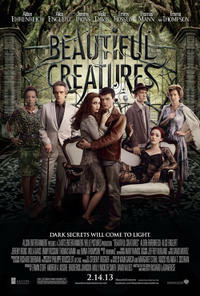 Thomas Mann as Link and Emmy Rossum as Ridley Duchannes in "Beautiful Creatures." 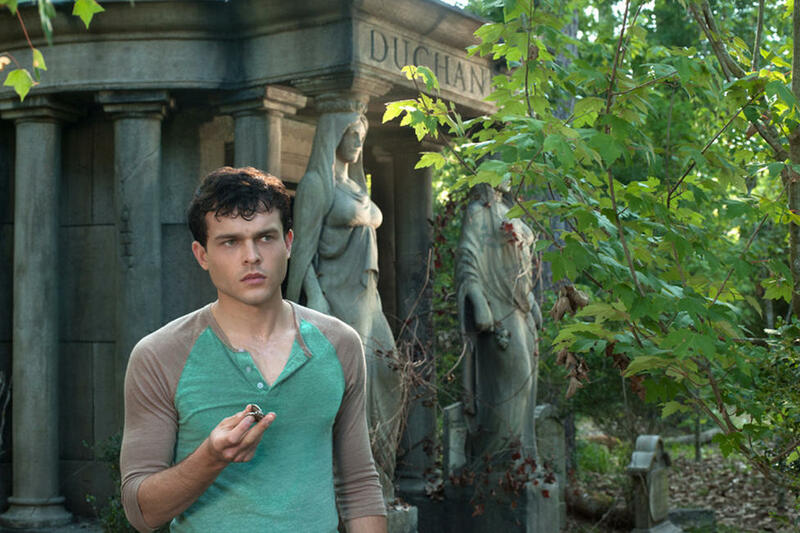 Emmy Rossum as Ridley Duchannes and Alden Ehrenreich as Ethan Wate in "Beautiful Creatures." 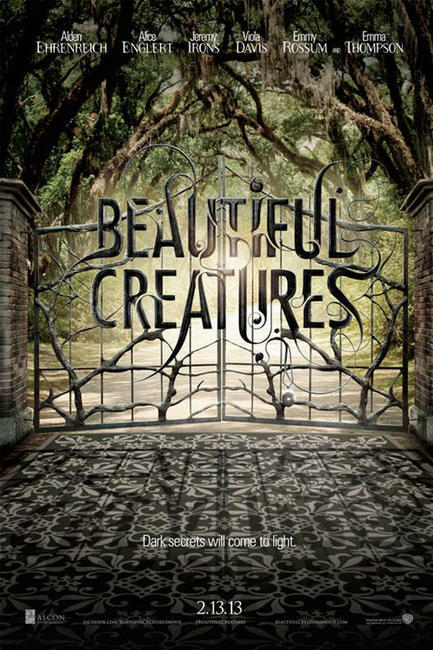 Zoey Deutch as Emily Asher, Thomas Mann as Link and Tiffany Boone as Savannah Snow in "Beautiful Creatures." 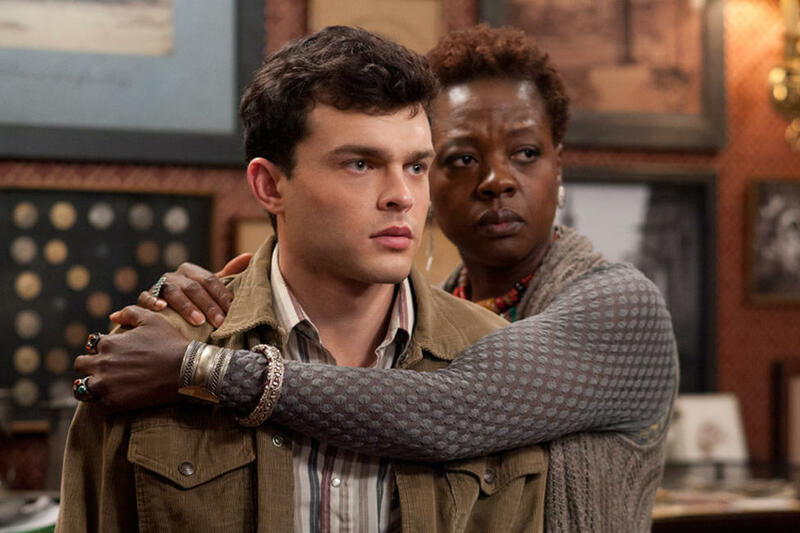 Alden Ehrenreich as Ethan Wate and Viola Davis as Amma in "Beautiful Creatures." 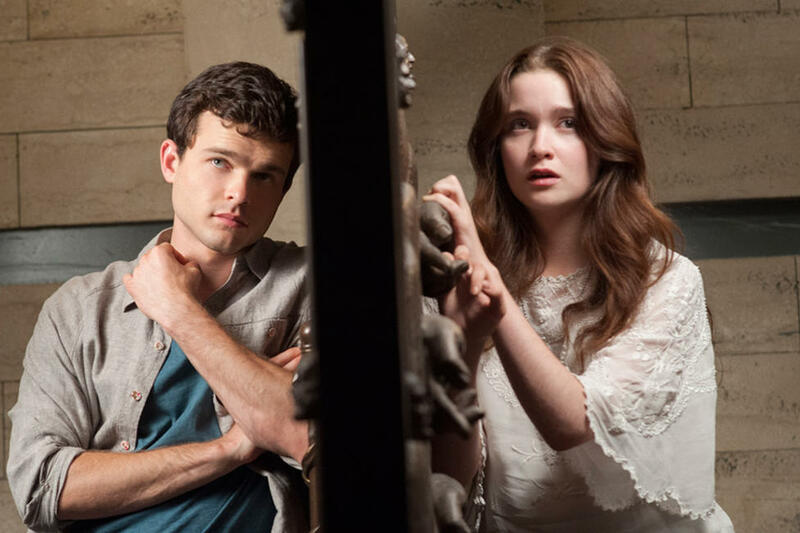 Thomas Mann as Link, Alice Englert as Lena Duchannes and Alden Ehrenreich as Ethan Wate in "Beautiful Creatures." 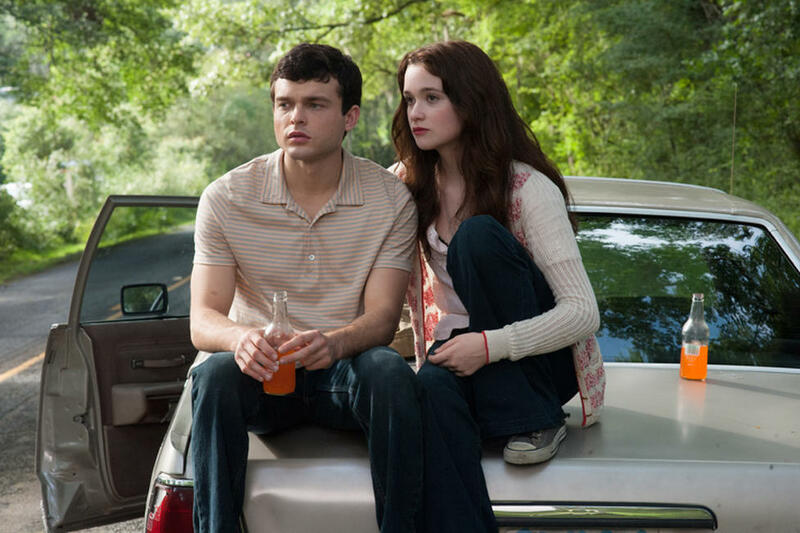 Alice Englert as Lena Duchannes and Alden Ehrenreich as Ethan Wate in "Beautiful Creatures." 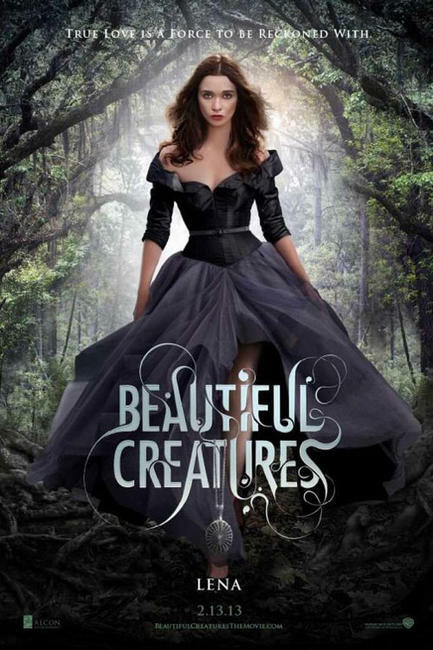 Emmy Rossum as Ridley Duchannes in "Beautiful Creatures." 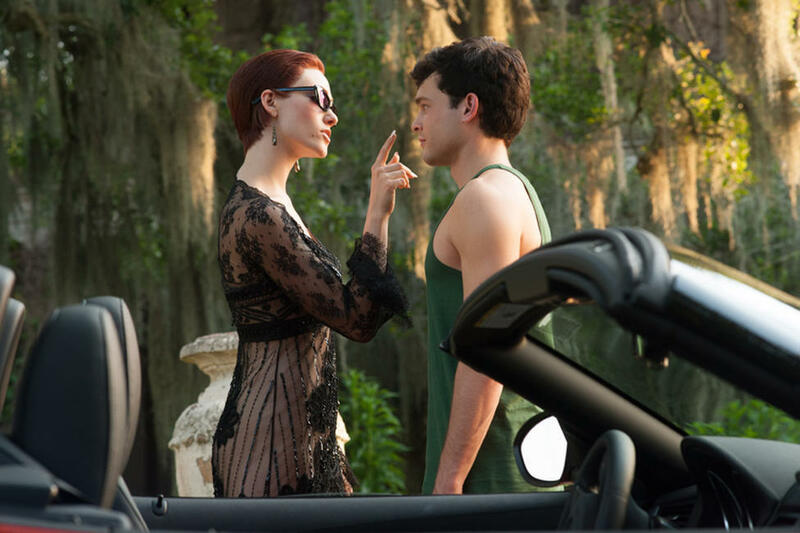 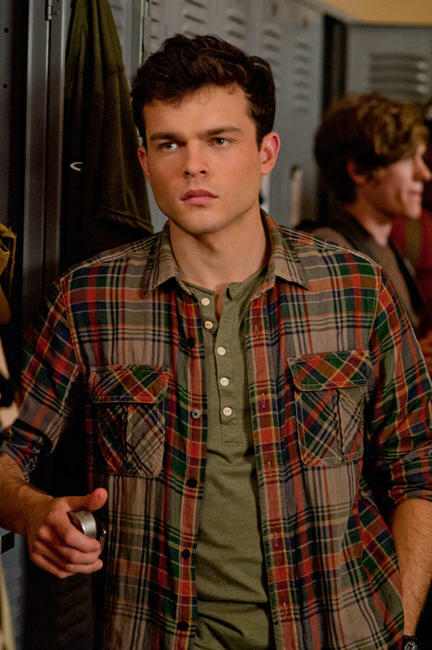 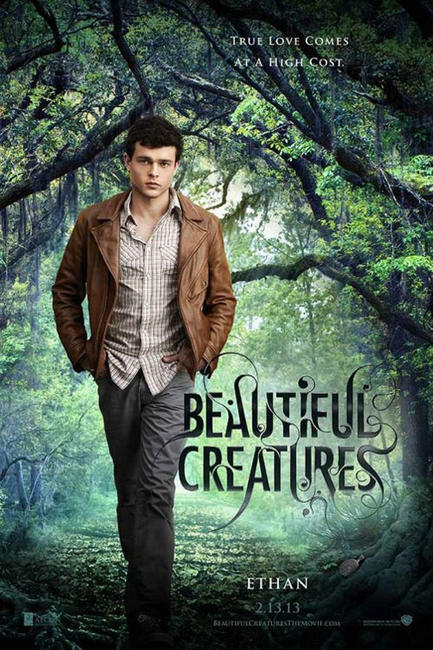 Alden Ehrenreich as Ethan Wate in "Beautiful Creatures." Zoey Deutch as Emily Asher in "Beautiful Creatures." 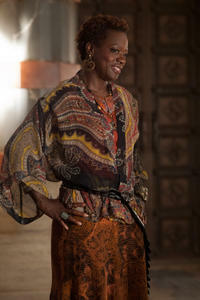 Viola Davis as Amma in "Beautiful Creatures." 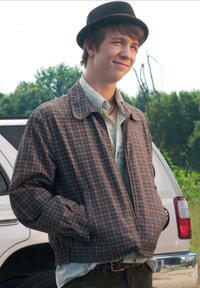 Thomas Mann as Link in "Beautiful Creatures." 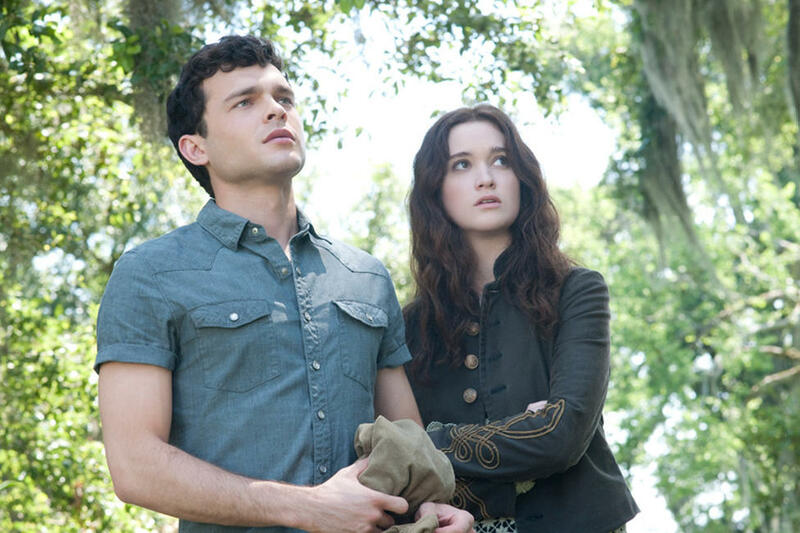 Alden Ehrenreich as Ethan Wate and Zoey Deutch as Emily Asher in "Beautiful Creatures." 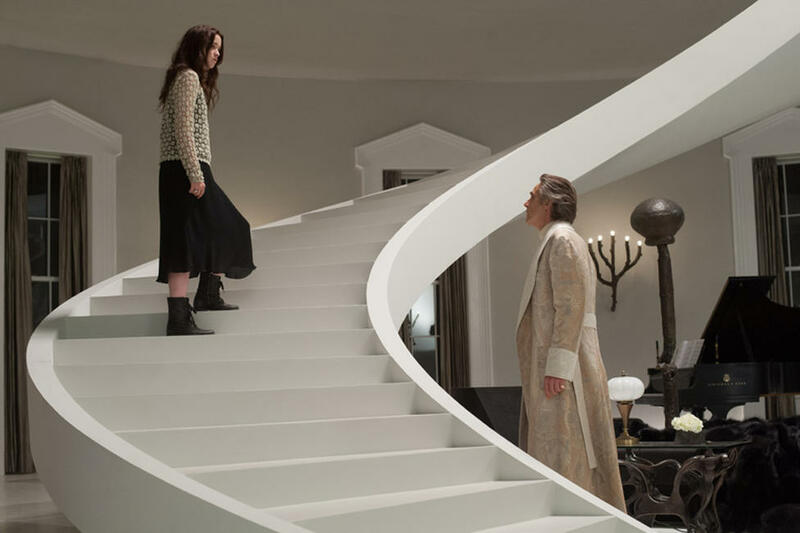 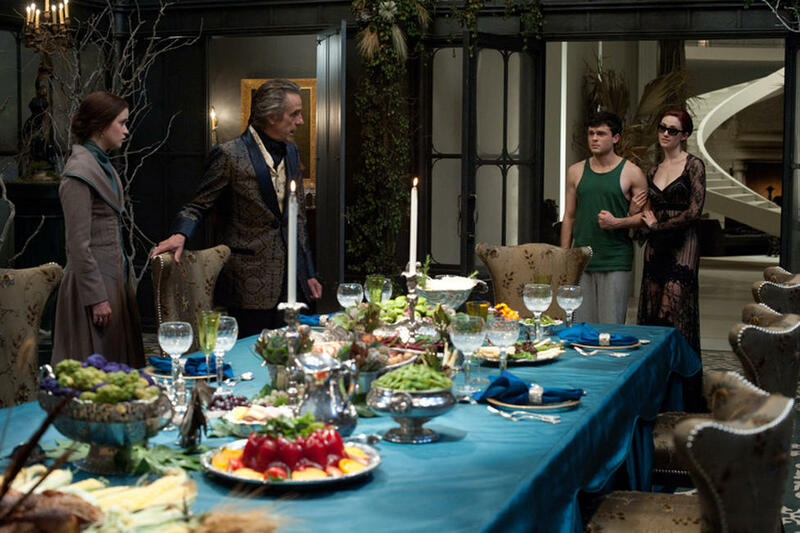 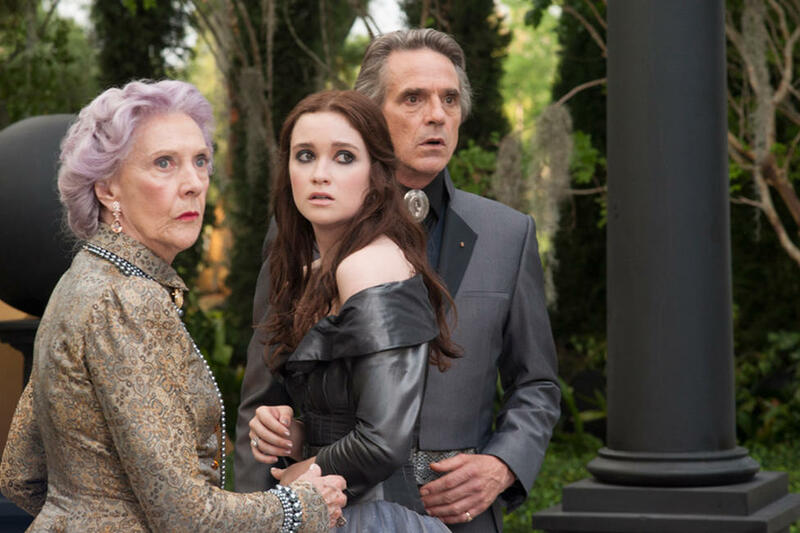 Eileen Atkins as Gramma, Alice Englert as Lena Duchannes and Jeremy Irons as Macon Ravenwood in "Beautiful Creatures." 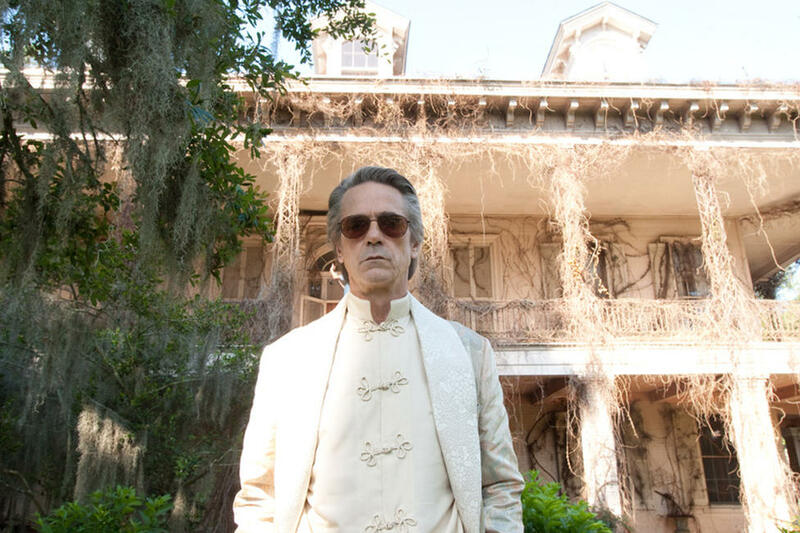 Jeremy Irons as Macon Ravenwood and Alice Englert as Lena Duchannes in "Beautiful Creatures." 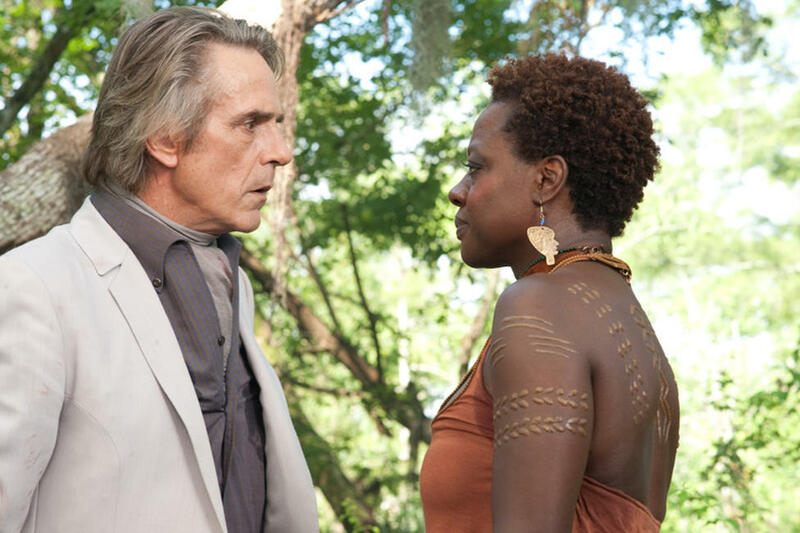 Jeremy Irons as Macon Ravenwood and Viola Davis as Amma in "Beautiful Creatures." 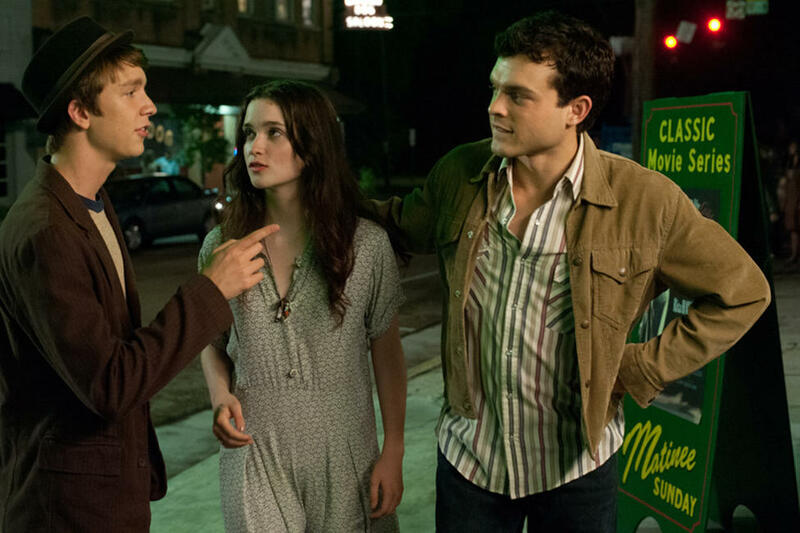 Alice Englert as Lena Duchannes, Jeremy Irons as Macon Ravenwood, Alden Ehrenreich as Ethan Wate and Emmy Rossum as Ridley Duchannes in "Beautiful Creatures." 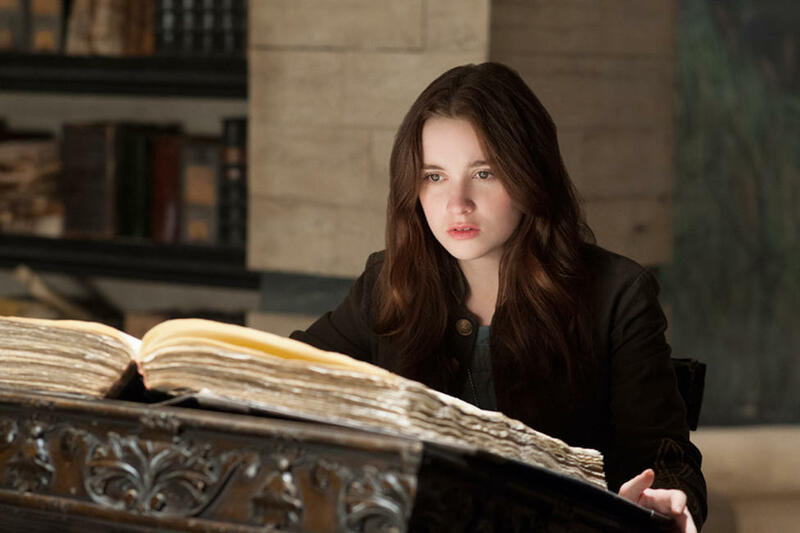 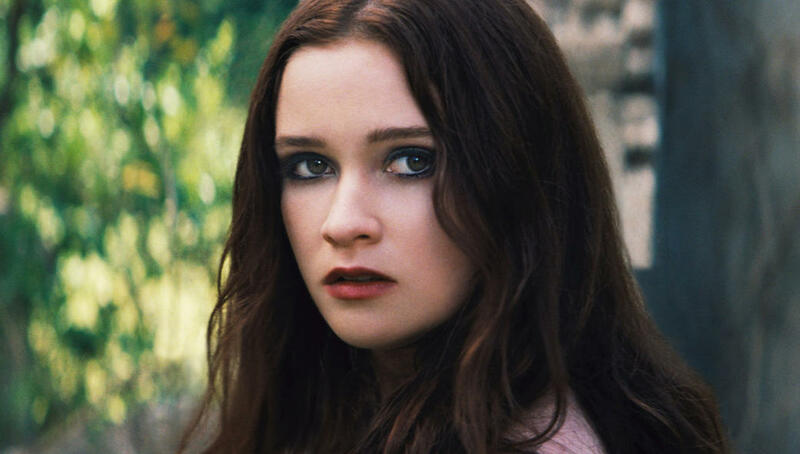 Alice Englert as Lena Duchannes in "Beautiful Creatures." 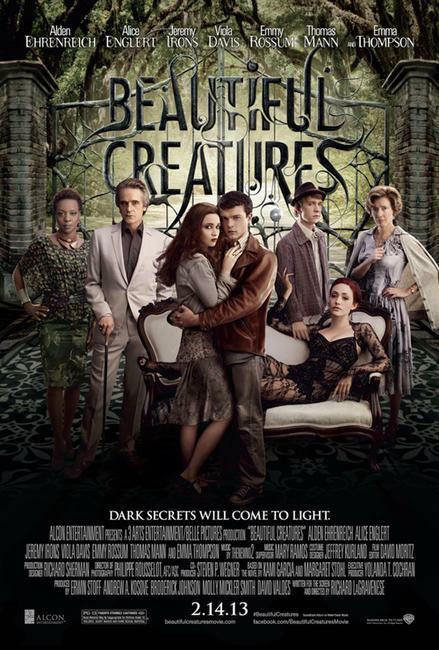 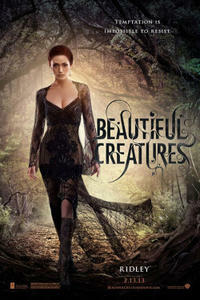 Poster art for "Beautiful Creatures."